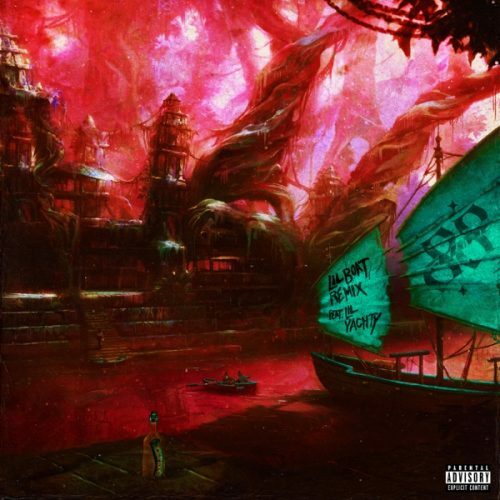 Lil Yachty has jumped on the official remix to 88GLAM’s single “Lil Boat”. The original version of the song appeared on 88GLAM’s latest project 88GLAM2. Soulja Boy is looking to push his music now his name is going viral on the internet. 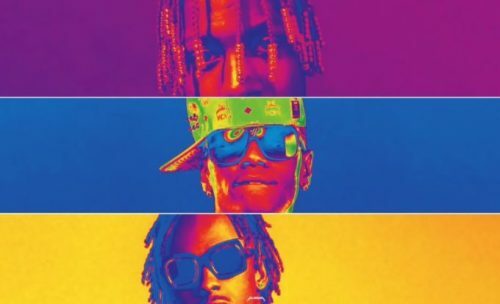 Today, the rapper has joined forces with Lil Yachty and Rich The Kid on a brand new song titled “We Goin’ Up”. 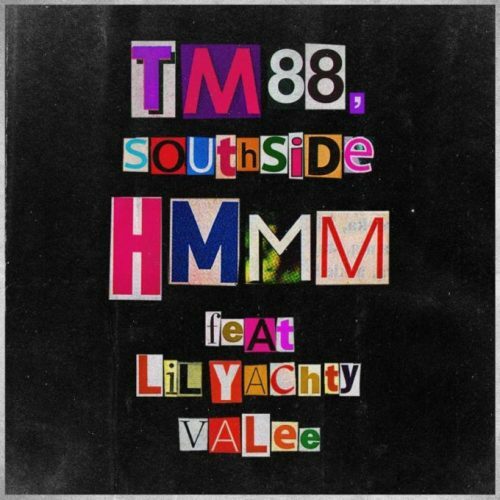 Producers TM88 and Southside have enlisted Lil Yachty and Valee for their brand new single titled “Hmmm”. The song has just been premiered on Beats1 Radio. 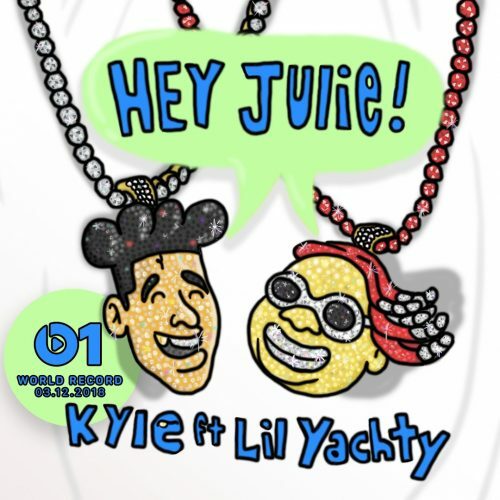 Frequent collaborators KYLE and Lil Yachty have teamed up on a brand new song titled “Hey Julie!”. No word on what forthcoming project this song will end up. 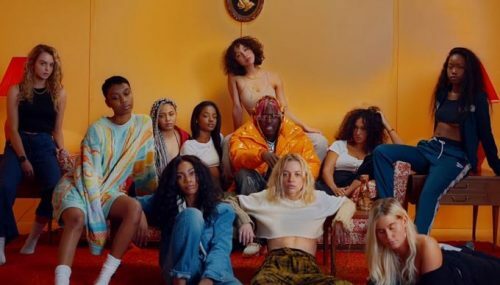 Lil Yachty has premiered the official music video for his single “Get Dripped” featuring Playboi Carti. 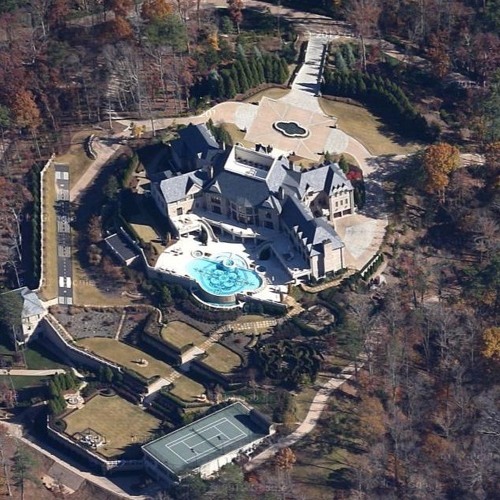 This song is taken from his latest album Nuthin’ 2 Prove. 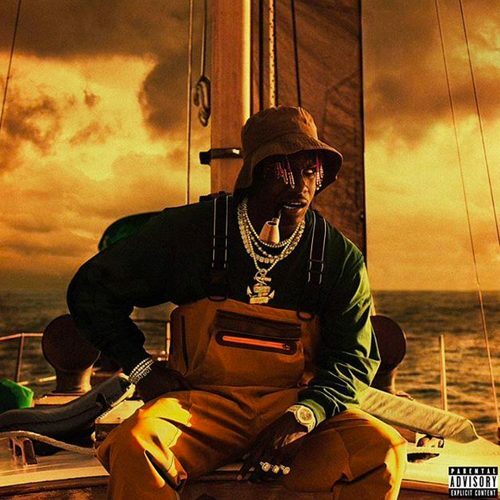 Lil Yachty has released a brand new studio album titled Nuthin’ 2 Prove. The project comes with 15 songs and guest appearances from Cardi B, Offset, Kevin Gates, Lil Baby and more. 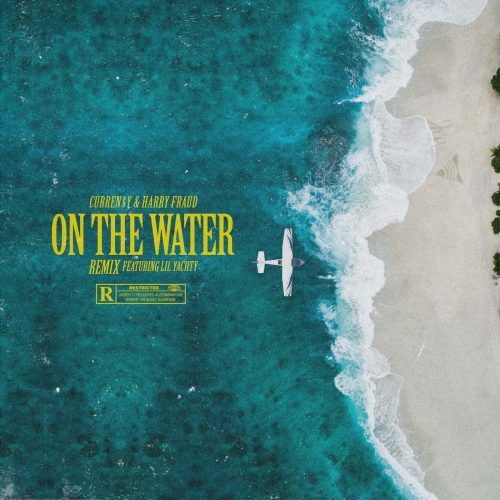 Curren$y and Harry Fraud have recruited Lil Yachty for the official remix to their single “On The Water”. The original version of the song appeared on their joint EP The Marina. 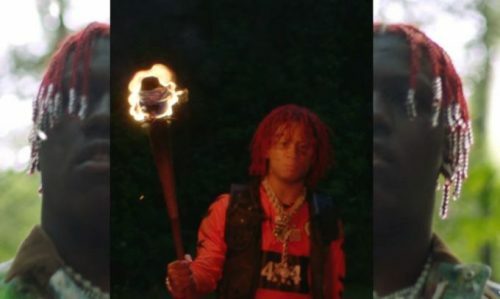 Lil Yachty has returned with a music video for his single “66” featuring Trippie Redd. 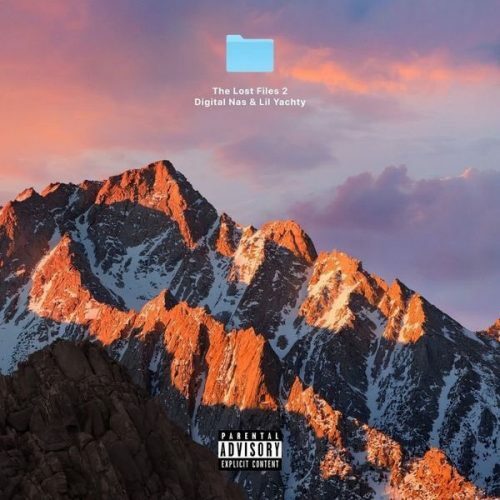 This banger appeared on his latest album Lil Boat 2.